Writing a narrative essay gives writers an opportunity to share their stories and experience and to describe something by using a vivid plot, well-written characters, and sensory details. The goal of a narrative essay is to tell the audience about some events, experiences, interactions that happened to the writer. A narrative essay also gives authors the opportunity to review some events from their lives and learn from the experience. If you have chosen to write a narrative essay, you will make a right decision. And if you are not sure what to write about, this article can help — we have the best narrative essay topics ideas and some tips on how to write this type of essay. The first thing you need to do before actually starting your essay is to pick a topic. If you can’t find something you like, don’t get upset. Write a list of things that interest you. Our article has some nice topics for a narrative essay that you can check out and choose a few best ones. Re-group them by a priority — number one is the topic that interests you the most, while the last one is the topic that interests you the least. Google each of the topics to learn more about them until you realize that you have found the right topic. There are different types of narrative essay topics, so you will have many options. You can also think of some stories you had in your life — there will definitely be something great to tell. At first, you should plan the plot of your essay. How do you want to start and end your essay? The introduction should hook your readers, so try to start your essay in an original way. For example, if you are writing an essay about your first year in college, don’t start with your first day in college — that is too obvious. 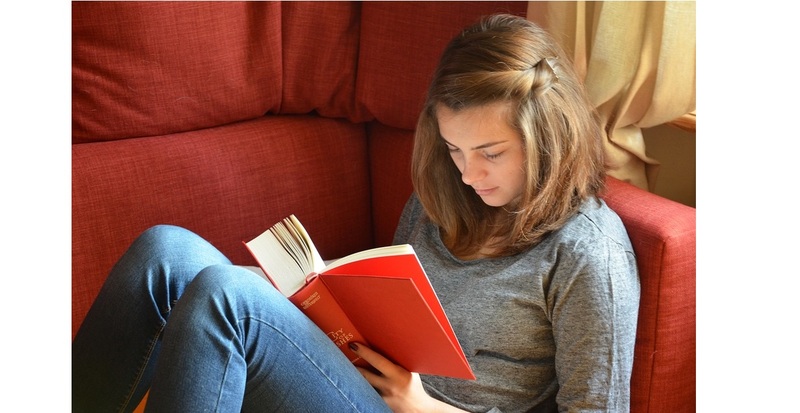 It is best to write in first person, using ‘I’, since the purpose of a narrative essay is to talk about important things from the life of an author. Of course, you can write in third person if you think that it will fit your essay better. Don’t forget to work on details! Adding descriptions of objects, places, and characters will keep your story vivid and colorful. Details help to create an impression on your readers and set an atmosphere for your essay. Add something interesting and unusual to your essay. Even if you have a well-planned plot and detailed characters, your story might miss something. It can be a twist: for example, something unexpected happens in your narrative — it can be a character who turns out to be a totally different person, a big event that changes lives of many people, or truth that suddenly came out. You can also add some jokes and funny moments to your story if you feel that it is going to work perfectly within the frames of your story. There are different narrative essay topics to write about, but for each of them you are definitely able to find something curious and peculiar that will amaze and amuse your audience. Edit your first version of the essay. Then just go for a walk, do other household chores, work on other things. After at least a few hours go back to your essay to have a fresh look at it. To take the most out of your editing, do the following steps: divide your big sentences into smaller ones; remove or substitute terms, that have more than one meaning, because these terms might be misunderstood by your readers; rephrase sentences that don’t sound clear; delete all the ideas and arguments that are repeated more than once; find grammar and spelling mistakes and correct them; check the format and citations and if they are done according to the instructions that was given; check the structure of the essay to see if all the main components of an essay are used. Proofread more than once, since while checking your essay for the first time you might not be able to recognize a mistake, even if it’s an obvious one. Narrative essay is a great way to share your knowledge, feelings, and experience, and if you are not into writing that much, don’t miss an opportunity to write a narrative essay when you get it as an assignment in college. 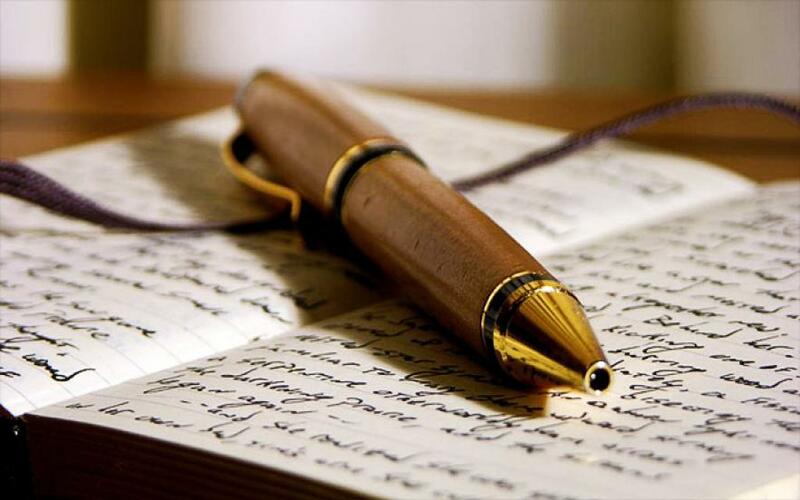 It’s not a hard type of essay to write, but make sure to find good topics for a narrative essay that you would like to write about and to learn how to build a structure of this essay first. Talk about the book you have read recently. How did it make you feel? Why did you like it? What did this book teach you? Talk briefly about the plot and main characters. Describe your first day at college. How did you feel? Where did you go? Did you meet new people that you remained friends? Describe sources of stress you face in your daily life. What is the most stressful thing you encounter every day? How do you cope with stress? If you live in a dorm, describe your experience. Do you enjoy living there? Who are your roommates? How does your room look? Describe your career plan. How do you imagine your future? What is your dream job? Describe a moment when you realized that you are not a kid anymore. How did you feel? Did you feel ready for the adult’s life? Tell your readers about the hardest exam you had. Which discipline was it? How did you study for it? Describe a hard decision that you had to make. When did it happen? What did you decide in the end? What is the best advice you’ve heard from older people? How did you apply it in your college years? What challenges did you overcome in college? How did you cope with everyday stress and achieve your goals? And even if you haven’t found the topic you like, there are still a lot of narrative topics for college you can choose from. Just do enough research and pick something you truly like! Talk about the city where you were born. Where is it located? How many people live there? What kind of entertainment does it have? Describe something you really want to have. Why do you want it? What would you do with it? What role does family play in your life? How do you spend time together? Do you talk with each other often? What is your greatest accomplishment? Did you feel proud when it happened? What are other feelings that you have experienced? Describe your first day at school. How did it go? How did you feel that day? Talk about any field trip your class took. Where did you go? What were you doing? Talk about your favorite teacher. Why do you like him or her? What is your favorite lesson you had with them? When did you first fall in love? Which feelings did you experience? Did you eventually talk to the person you liked? What is your favorite summer vacation? What did you do then? 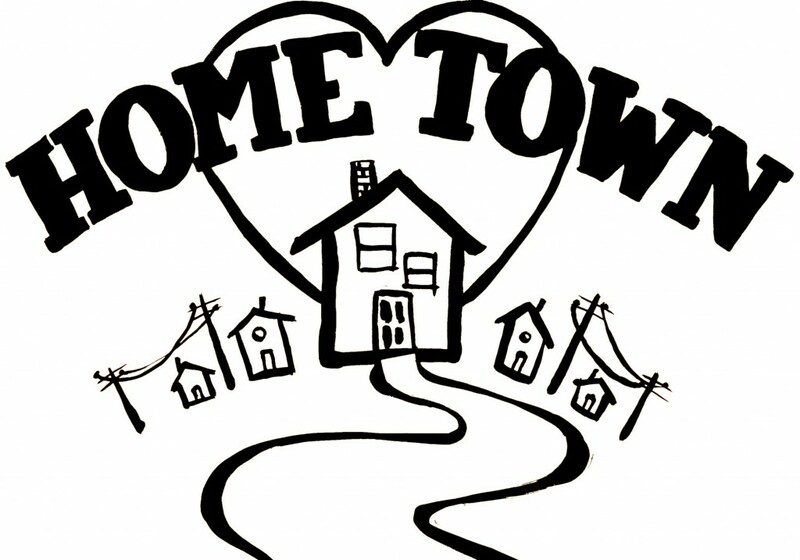 Did you go somewhere outside of your hometown or stayed at home? What is your favorite subject at school? Why do you like it? Do you plan to study that subject further? Sometimes you don’t feel like spending too much time on any assignments, but you know that you have to write something. Or you just wish to write a narrative essay without having to think too much. For both cases there is a great solution — to pick some easy and fun narrative essay topics. 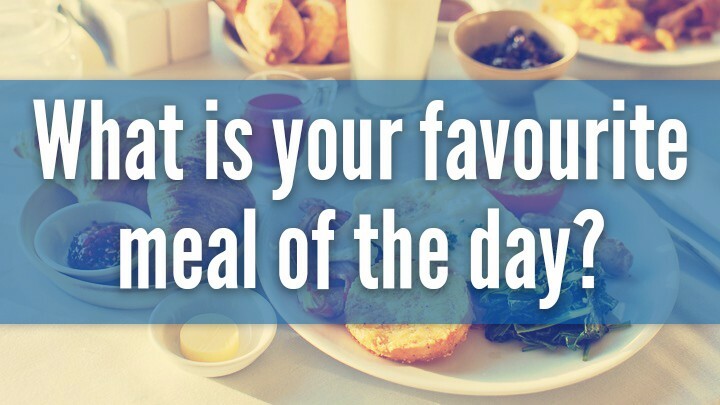 Describe your favorite meal. Which type of cuisine is it? Is it sweet, sour, or spicy? Talk about your first day at work. How did it go? Did you like your new workplace and colleagues? Think of the best childhood memory you have. What age were you? What were you doing that day? Which emotions did you feel? Imagine if you became an animal. Who would you like to become? Why would you want to be that animal? Talk about your favorite genre of music. Why do you like it? How does it help you get through hard times? What would you do if you had a billion dollars? Tell a story about how you would earn it and how would you spend it. Would you donate it to charity? If you have siblings, describe a funny story you had together. What happened to you? Did you feel embarrassed, frightened, or surprised? Without what things you cannot imagine your life? Describe some of them or a few of them. How often do you use them and for what? Why are they important to you? What superhero power would you like to have and why? Where and when would you use it? Tell about the best journey you had in your life. Where did you go? For how long did you travel? Describe a ridiculous misunderstanding you had with another person. What happened? How did the situation turn out for both of you? These are short narrative essay topics for an easy essay. But there are some harder topics too if you are willing to choose something else. 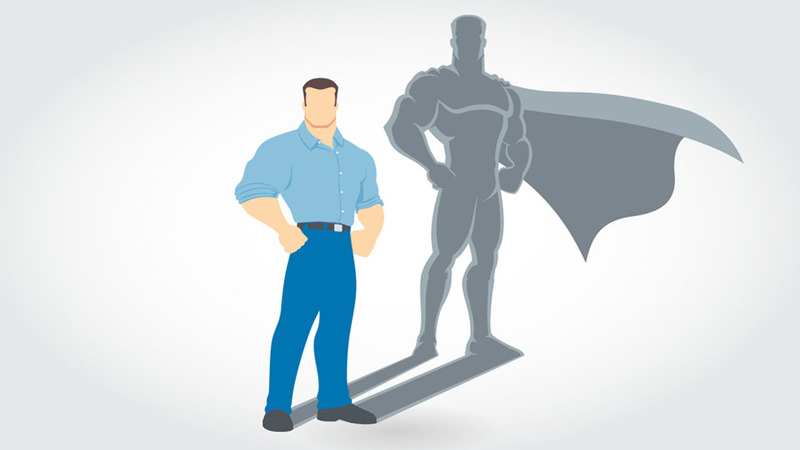 Do you have a role model? If yes, describe this person. Why does he or she inspire you? How have they influenced you? Did you have a romantic relationship? How did you start it? How long did they last and are you still together? What is the greatest conversation you had in your life? Who was the person you were talking to? What did you talk about? Tell about a song that has touched you emotionally. Where did you hear for the first time? What feelings does it make you feel? Tell your readers about a moment that has changed your life. When did it happen and how? How old were you? Were there people that influenced that moment? What is your long-time passion? Why do you like it? When did you first become interested in it? Which devices play the biggest role in your life and why? How often do you use them and for which purposes? You can also tell about your day-to-day interactions with electronics and how it influenced you. What is the best news that you have received? When did it happen? How much did this news influence your life? What is your best childhood memory? How old were you? When did it happen? What do you do when you feel depressed? How often does it happen to you? Which are the best authors and what books you have read in your life? Who had the biggest influence on our society? You could write a story from the perspective of an author or from the perspective of people who have read the book and have been influenced by it. Does Facebook sometimes make other people feel sad or depressed? Why does it happen? You could share your personal experience or stories that your friends and family told you. Gender bias in universities and colleges: have you ever faced it? How did it influence your studies? Do you have friends that experienced the same situation as you did? How much do girls have to go through to get a ‘perfect’ body? How do social standards influence a mind of teenage girls? Tell a story about how stereotypes impacted your life and how you fought them. You can also share other stories and compare them. What does profile on social media tell about people? It is true that very often people lie about themselves to look better on social media. But why do people do that? Does it make them feel miserable in the end when they realize that their lives don’t look that way? Ethical dilemmas that our society has faced throughout its history: how did we find the solutions to the problems we had and became better humans? Which obstacles do we face these days and how are we going to get through them? How did the concept of religion begin? What role does religion play in the lives of modern people? Do more or less people believe in God these days? How did you come to the understanding that you believe or don’t believe in God? You could share your experience with religion or tell stories that your friends and family told you. Video games: do they distract young people from studying or actually help to develop new skills? Which experience do you have with video games and do you enjoy playing them or not? Do you have friends or siblings that are into video games that much that they don’t do anything else besides playing video games? Tell a story from their perspective. Is modern art still important to the society as it was a hundred years ago? How does it influence your daily life? Do you often visit art museums, and if so, describe how you feel when you walk into the museum and look at pictures or sculptures? There are many good narrative essay topics that were covered in this article, but you are not limited to them only. The one who seeks finds, thus, if you look close enough, you will find something to gladly write about. Always believe in yourself and work hard on writing the best essay you possibly can! 1. How to write a narrative essay?